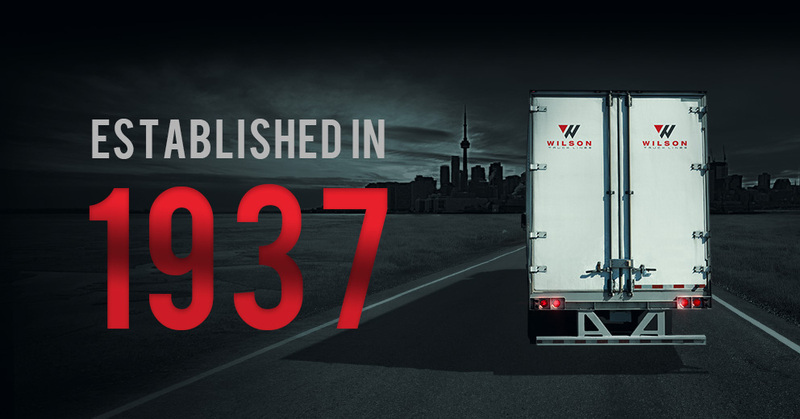 At Wilson's Truck Lines, we are committed to the development and the safety of our drivers. 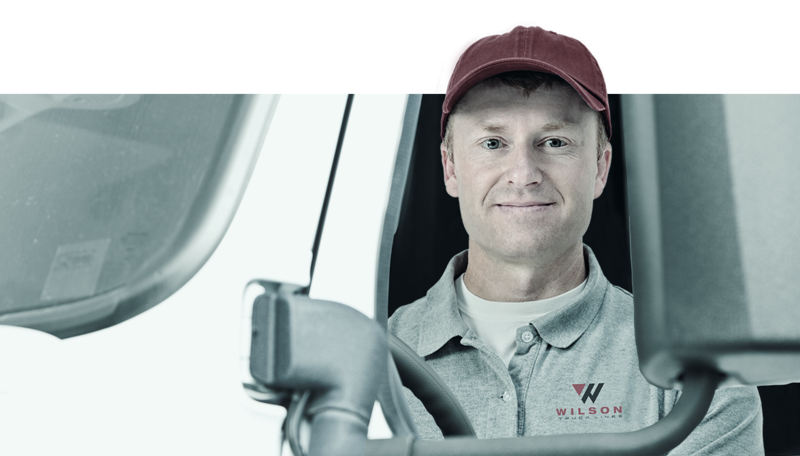 At Wilson's Truck Lines, we are committed to the development and the safety of our drivers. It’s a great place to work, and we’re regularly looking for talented, dedicated people to join our team.